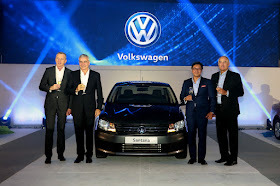 “Bringing it back to the people.” was how AC Industrials (of which Volkswagen Philippines is a part of) CEO, Mr. Arthur Tan put it, as VW finally brings 5 new models that easily fit the bill as “the people’s car.” Launched are the Santana, Santana GTS, Lavida, Lamando, and Tiguan. 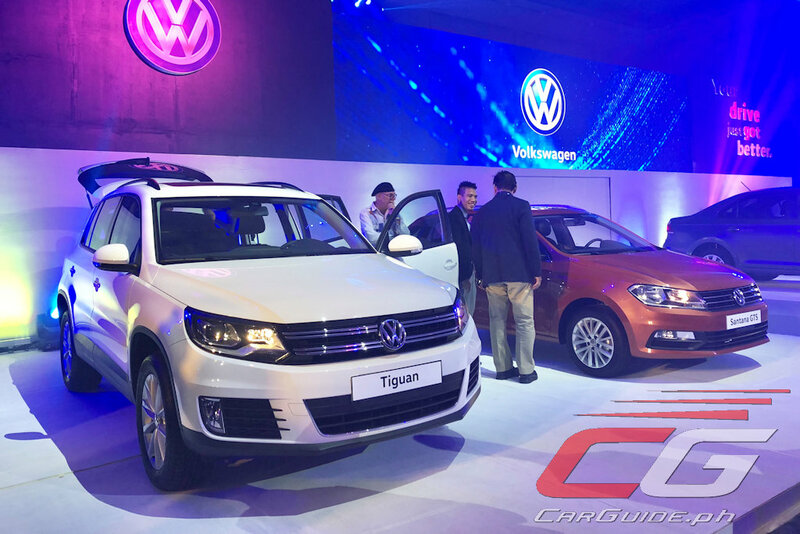 Tailored specifically for the Asian customer, Shanghai Volkswagen (where these new vehicles originate) First Vice-President David Powell, pointed out that these models are key pillars for the success of the Volkswagen brand in the region. German engineering, combined with very competitive pricing, this collection aims to make the brand more accessible to people at every market segment, thereby expanding its local presence. The highlight vehicle is the Santana. 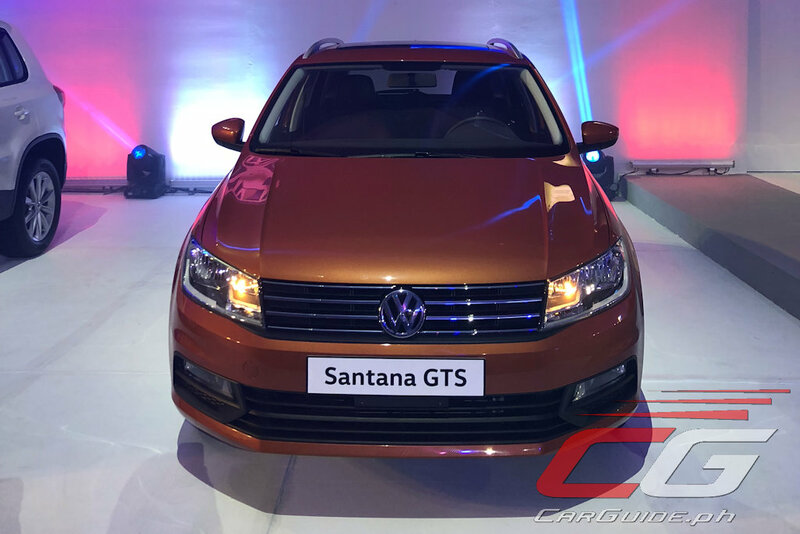 Among the 10 best-selling models in China last year, the Santana starts at P 686,000 for the Trendline—undercutting popular Japanese and Korean choices. The sub-compact Santana features a 1.4-liter MPI engine making 90 horsepower at 5,500 rpm and 132 Nm of torque at 3,800 rpm. This engine is mated to a 5-speed manual transmission. It features electric power steering, independent front suspension, a composite rear torsion beam suspension, ISOFIX child seat anchors, anti-lock brakes, and immobilizer. Colors on hand are Polar White, Reflex Silver, Pepper Gray, and Deep Black. Moving up, the Santana GTS is powered by a 1.5-liter MPI 4-cylinder engine mated to a 6-speed automatic transmission. As suggested by its “GTS” nameplate, it features a wagon (actually more of a hatchback) rear-end that can easily fit two full-sized luggage. Prices start at P 999,000 for the Comfortline. 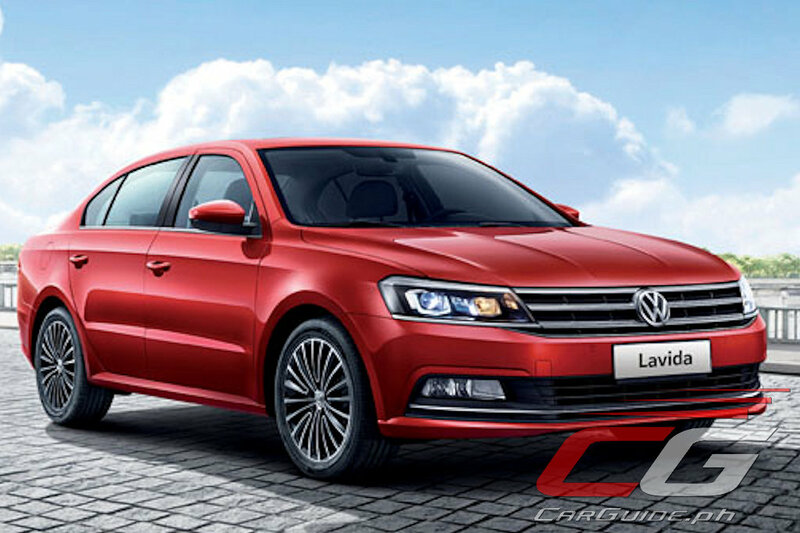 For the compact sedan category, Volkswagen is bringing in the Lavida. 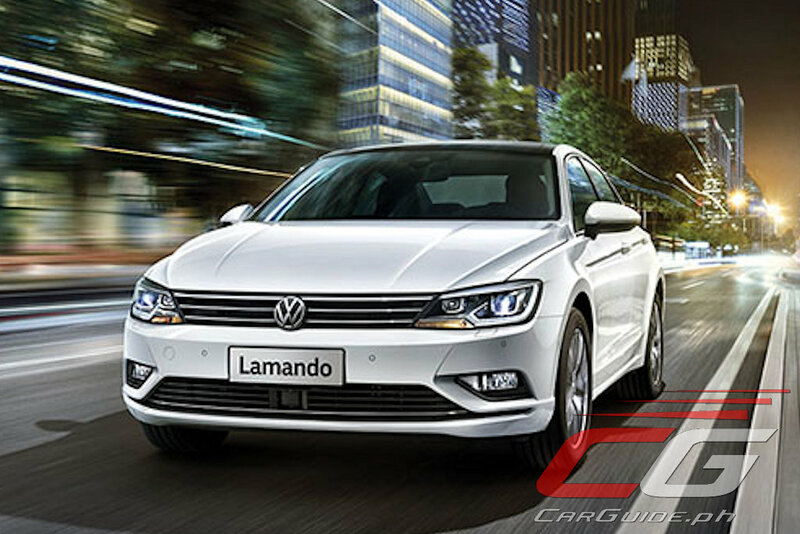 Their best-seller in China for the past 5 years (and currently the second best-selling model for the entire Chinese market), the Lavida has a 1.4-liter TSI 4-cylinder engine with 130 horsepower at 5,000 rpm and 225 Nm of torque at 1,400 to 3,500 rpm. This is mated to a 7-speed dual clutch automatic. Equipped with BlueMotion—the Lavida has eco-minded features as standard. In addition, it has leather seats, cruise control, automatic climate control, and a sunroof. It also has stability control, Electronic Differential Lock with Anti-Slip Regulation, and rear parking sensors. 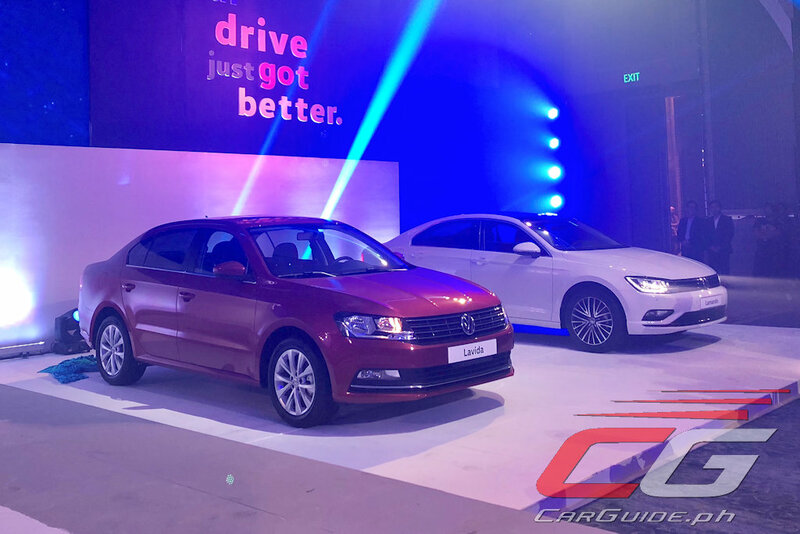 Prices start at P 1,171,000 for the 230TSI Comfortline and it comes in Polar White, Reflex Silver, Deep Black Limestone Gray, Sunset Red, and Opal Silver Metallic. 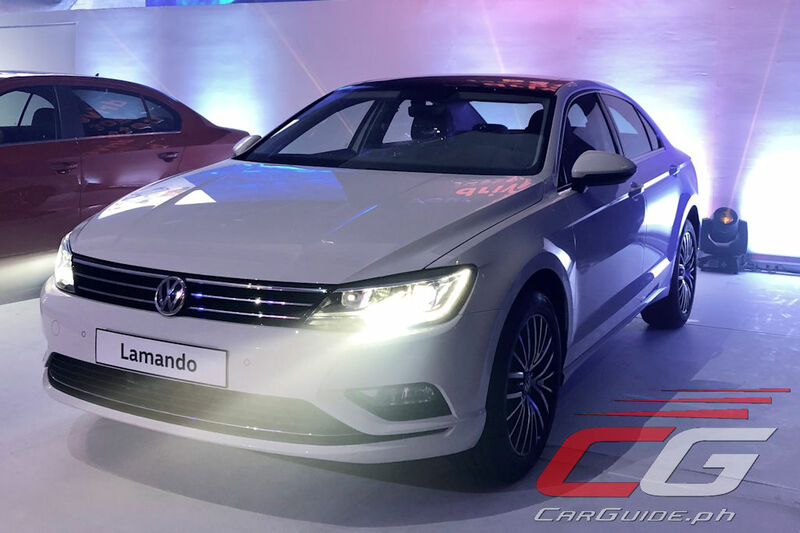 Completing VW Philippines’s revised sedan line-up is the Lamando executive sedan. Featuring a long wheelbase, it has a leather clad interior and a panoramic sunroof. Under the hood, it shares the same engine as the Lavida: a 1.4-liter TSI 4-cylinder engine mated to a 7-speed DSG gearbox. Its price starts at P 1,600,000 for the 280 TSI Highline. 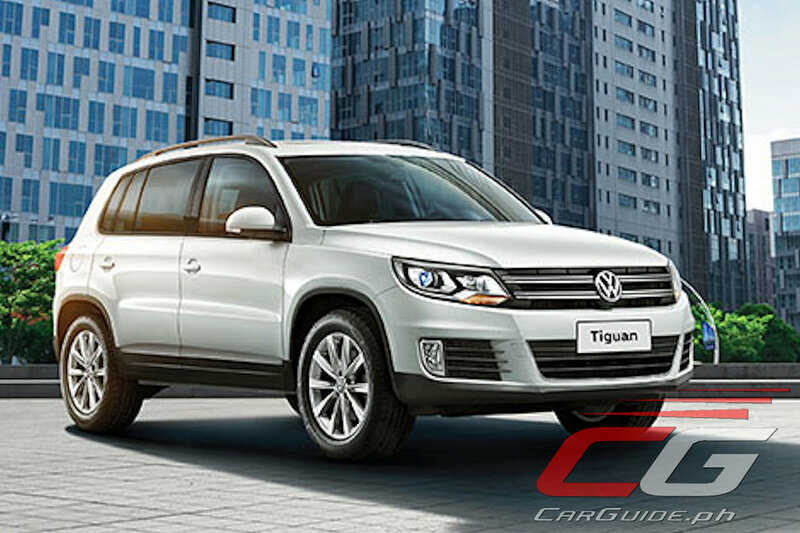 Finally, the previous model Tiguan returns to the market. A segment leader in China, the Philippine spec comes with “Vienna” leather seating material, automatic climate control, 12-way power adjustable driver’s seat, panoramic sunroof, and an 8-speaker system. It’s also powered by a 1.4-liter TSI 4-cylinder engine with BlueMotion Technology mated to a 6-speed dual clutch automatic. Colors available are: Polar White, Titanium Beige, Hunting Brown, and Deep Black with a pricing that start at P 1,648,000 for the 280 TSI Comfortline. 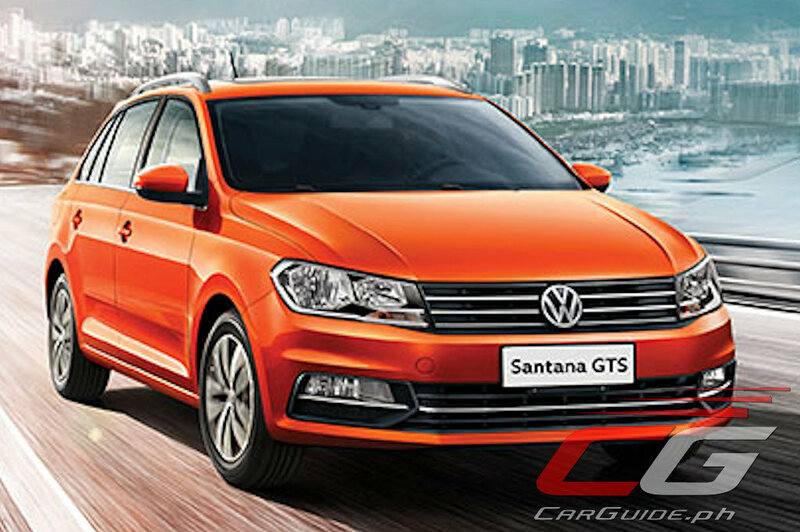 The Santana, Lavida, and Tiguan are now locally available through the entire Volkswagen dealer network. The Santana GTS and Lamando will be ready for delivery by November 2018. 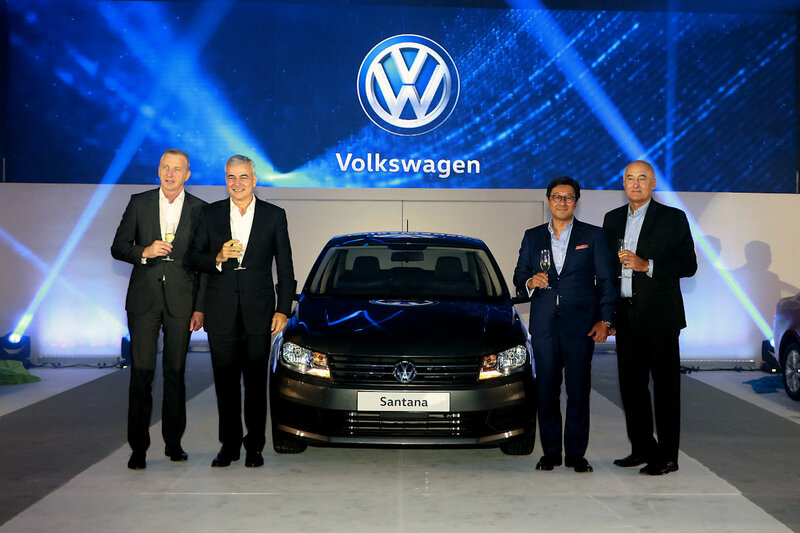 As Ayala Corporation’s President and COO Fernando Zobel noted, “These are the cars that will take you where you need to be at every stage of your life.” With the selection that just rolled out, we can only surmise what will be at the next stage for Volkswagen. Words and Select Photos by Gen Tiu. I'm a bit cynical with the DCT, given that in Australia, they've been having problems with that. The DCT of Ford is also abysmal. Has VW sorted this out, Uly? Software update. Don't know if that's enough to solve the DSG issue. Maybe its the purist in me, but I thought the idea of bringing China made VWs in the Philippines was a bit odd. I visited the showroom the other day and compared it to the ones made in Mexico, Europe and India. Halos walang difference in quality. 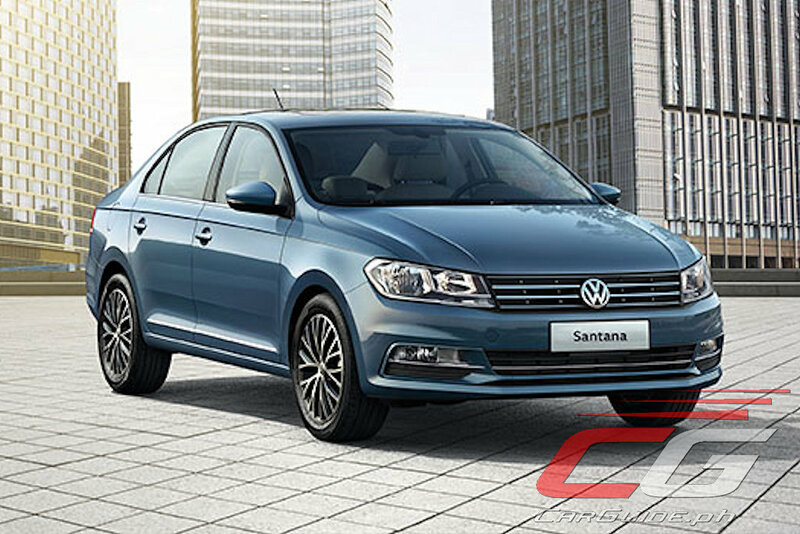 The Santana feels like the Polo, the Lavida sort of underpins the Jetta since it lacks the premium feel of it, and the new (well last generation) Tiguan is almost exactly the same in quality with the previous 2014 model made in Germany and this new one is a LWB model too (a Chinese market favorite). Call me crazy, but this more affordable option makes more sense to me. Especially the Tiguan, them selling the made in Germany version at 2.2 mil in the Comfortline spec was almost laughable if it wasn't for how premium the car was. Leave it to the luxury cars to do their thing, but do not call VW luxury unless its a Touareg. I also hope that they'll bring in the Caddy with the 2.0 diesel engine as well (Though not Chinese-made). And yes, VW is not a luxury brand (Even Peugeot isn't), so bringing the prices down to the Japanese and Koreans is a wise move. This is good. I hope a VW dealership will open up in Davao city. But I wouldn't get a car with a DCT though. do they also make vw up in china? Do the sedans use the MQB platform, or something completely different? Santana looks great, many may find the design dull or boring. But to me its "refined", What I dont like are base cars pretending to look too sporty or luxurious. I just hope VW Philippines can give good aftermarket service. The Santana pricing will really undercut the Vios, Accent, and to some extent the Honda City. What's the average fuel economy of Santan Sir Uly? Mukhang tinatarget ng Volkswagen and mga Taxi fleet operators. Delikado ang Vios nito. 16.94 km/L according to China market test cycles. No mention of airbags, cabin survivability nor C-NCAP/ ASEAN NCAP ratings? Hoping for the Asian version of VW Golf Alltrack. I went to the mall to check out these models. I was disappointed of the material quality. Sure, they look and feel durable but they feel so cheap. I noticed the difference in quality from the Mexico based Jetta/Golf GTS from the Lavida/Golf GTS that were sourced from China. The leather steering wheel is thinner and harder, the Lavida is full of hard plastics, a far cry from the previous Jetta which has soft touch materials. Though the signature solid door closing sound is still there, it feels dated compared to the competition. I was checking out their models to recommend a car for my sister, but I was disappointed with the quality of the materials used. They're hard as a rock, which might be good for durability. Outside, they look nicer than the Japanese offerings, but its inside the cabin which they lose, especially to Mazda and Honda. Don't believe that the quality is the same, go and feel their cars yourselves. It's similar to Hyundai's cheap interiors. 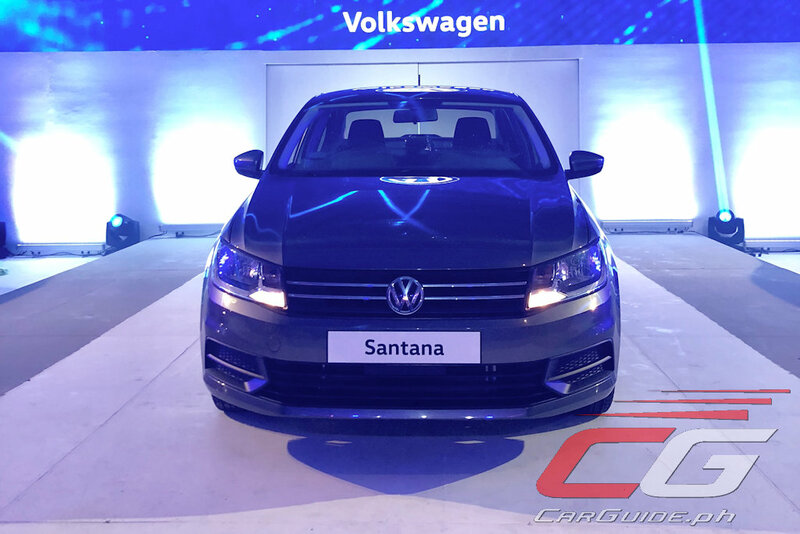 Santana GTS will get the new 1.5 MPI engine with 130 HP. I wonder though if it will bring the 150 HP option here. Also why just 6 speed AT and no 7 speed DCT? I don't mind DCT even with all the bad publicity. Too bad they bought the older 2013 Tiguan not the new 2017 Tiguan 330TSI.